After-School Introduction to Chinese with Ms. Qin is open to students in 1st - 4th grade who have an interest in learning the Chinese language, art, and culture. 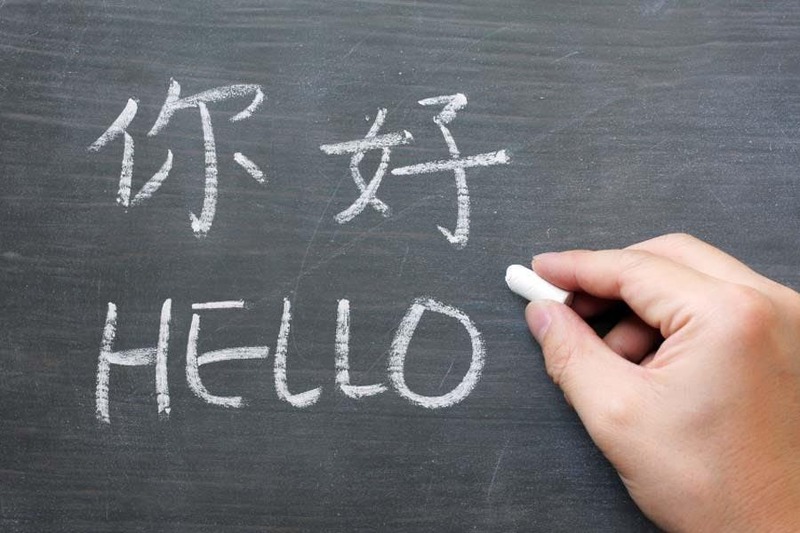 After-School Introduction to Chinese with Ms. Qin meets Tuesdays from 3:30 - 4:30 p.m., February 12th - March 26th, 2019. No class on Tuesday, February 19th due to Winter Break. This is a great option for our 4th graders who are considering Chinese as their world language in Middle School. We will take a hands-on approach, learning the Chinese language through song, dance, and games, and immerse ourselves in the arts with calligraphy, paper folding, and paper cutting. Students will also learn about the most important festival, the Chinese New Year, and the Chinese zodiacs in a fun, lively environment while getting to know Chinese teacher Qiuhua Qin. FAQs1. What if I need additional childcare after 4:30 p.m.? ?If you need additional childcare after 4:30 p.m. our Enrichment program will be available at a pro-rated rate of $10 per day. This program is available until 5:30 p.m. Students may ride the Activity Bus for $6 per day. Daily drop-in services like Enrichment and the Activity Bus should be communicated and coordinated through your lead teacher. 2. Will there be make-up days if there is a snow day?? ?Typically we don't offer a make-up day to offset a snow day. If there is to be a make-up day, that would be at the sole discretion of Ms. Qin.